Our program is aimed at 4th grade students to dive into answering the question: "What does biodiversity mean to us and our surroundings?" Students will embark on a 2 hour field trip with three stations, each one designed to build on the the others, to help them discover what biodiversity means to them and to Chino Hills State Park. 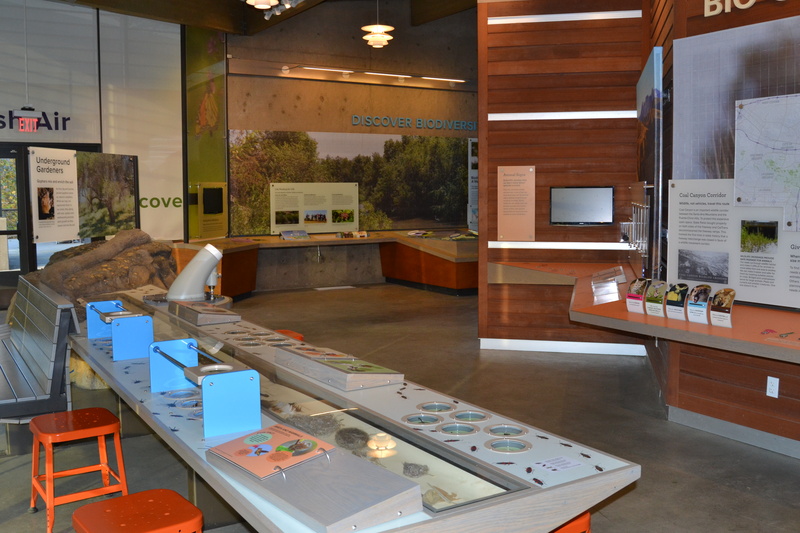 Students will receive a tour of our visitor center and its exhibits focusing on what biodiversity is and how it is expressed inside the park - through habitats, plants, and animals. They will also have time to explore the exhibits on their own as they perform a scavenger hunt. Students will be guided through the 1/4 mile trail that has been planted and designed to showcase the variety of plants that can be found in each of the Park's five habitat zones. Studens will have the opportunity to explore these zones and identify plants while on the walk. 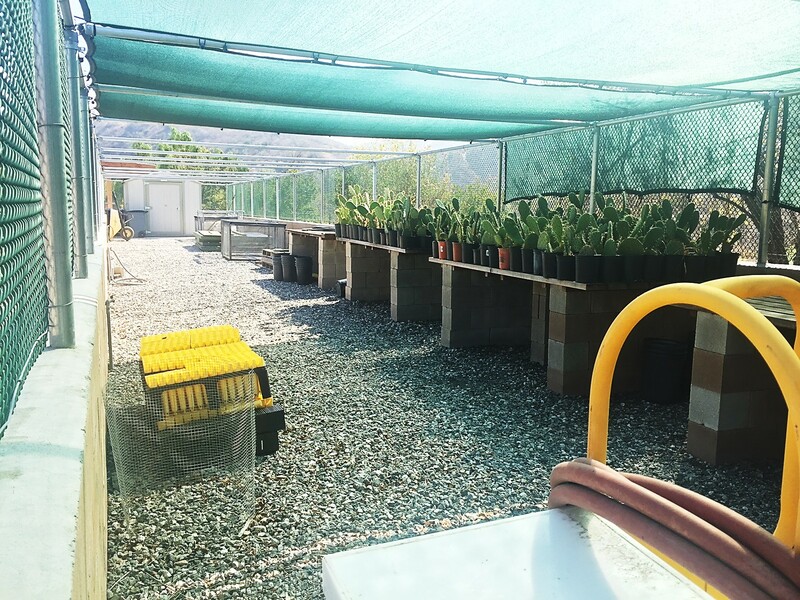 Students will be given a short tour of the current restoration projects happening at the nursery. Afterwards, they will be using scientific observation skills to compare native seeds and learn how to care for their own native plants that they get to take home with them at the end of the field trip. A confirmation of receipt will be sent once the form has been submitted. Your field trip confirmation will be verified via email within a week of submission. *Please request scholarship via Field Trip Reservation Form. You will be notified if your request is granted.